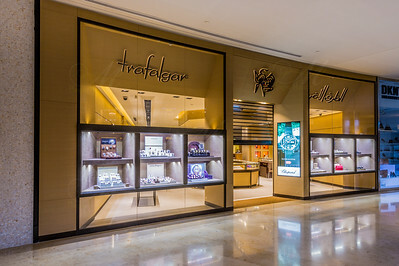 Trafalgar is an internationally recognized luxury retailer with 26 specialized boutiques in Kuwait and over 44 years of operating expertise. 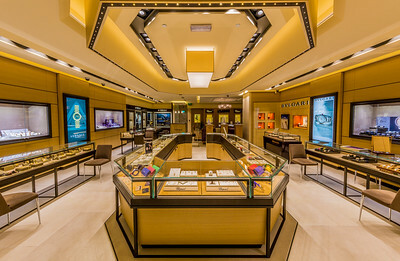 From its humble beginnings in 1972, Trafalgar continues to build in popularity as it provides its loyal customers the best in fine jewellery, watches and couture. 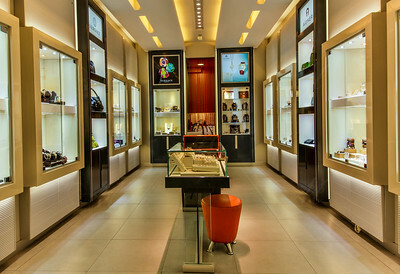 A luxury boutique located in 360 Degree Mall with wide variety of watches, jewellery, bags & more. 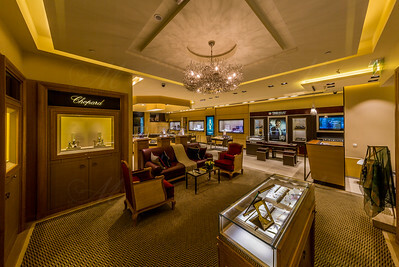 in a cozy lited environment with a great interior design. 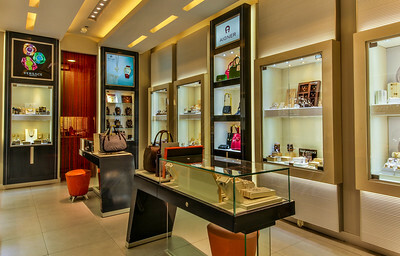 Abriez Boutique Awtaad Mall, Kuwait. 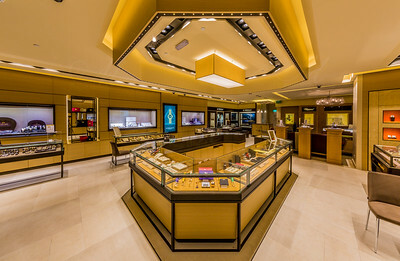 A unique boutique with a unique interior design.